When I think of the Oakdale Rodeo a couple of songs come to mind, “This Cowboys Hat” by Chris LeDoux and “I Can Still Make Cheyenne” by George Strait. It’s a tough job and even tougher lifestyle for these cowboys, but they always bring their grit and best ride every year to Oakdale, the Cowboy Capital Of The World for one of the biggest and best Rodeos on the West Coast! For 66 years the Oakdale Saddle Club has hosted cowboys from all across the country to dig it out in the dirt at the rodeo grounds on the second weekend in April. 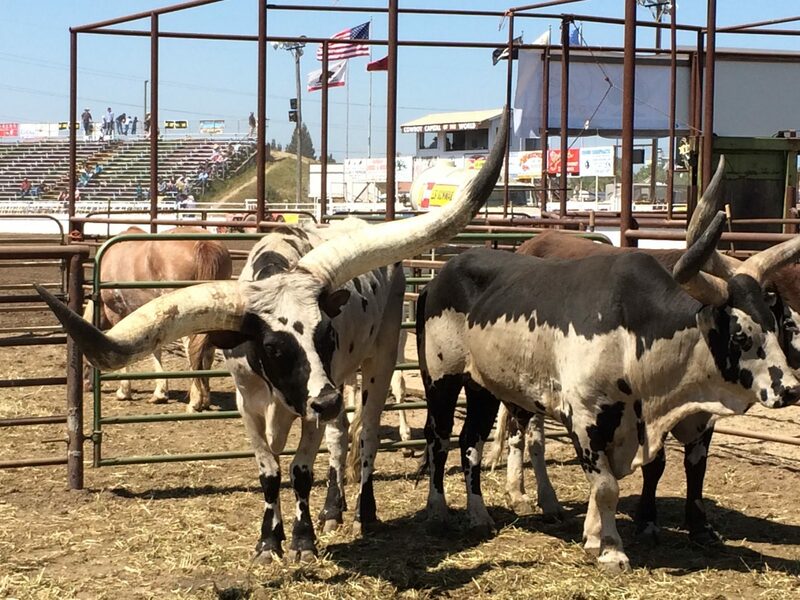 The week leading up to the Oakdale Rodeo has all sorts of fun events and fundraisers. Team roping starts off early in the week followed by the Rodeo Queen coronation. The next day the Cowgirl Luncheon annually has over 450 cowgirls gathering at the Gene Bianchi Community center for an afternoon rodeo kick-off fun! Slack on Friday leads into the biggest community event, the Rodeo Parade on Saturday. Friends and family line downtown ‘F’ Street and celebrate 66 years of Rodeo, Ranching and community. 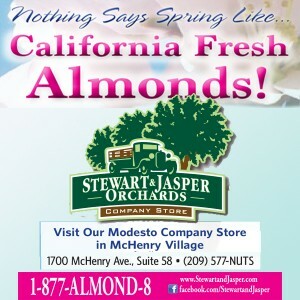 It’s definitely one of the biggest and best parades in the Central valley. Along the Parade route you’ll hear Kat Country 103 announcing the variety of entries from the mounted units to the bands and many floats combined with a soundtrack from some of the best Country Music Cowboys like George Strait, Chris Ledoux, Garth Brooks and more. The Rodeo Parade is truly an amazing display of hard work, dedication and pride the local ranchers, cowboys and community have in their city. After the Parade join some cowboys and cowgirls and try to squeeze into a booth or barstool at the historic H-B Saloon before the first Rodeo event. If you make it in to the H-B, make sure to take in all the Oakdale History and Rodeo memorabilia that deck the walls… and a cold one if so inclined! For more on the history of Oakdale and the Rodeo, just go across plaza from the H-B Salon to the Cowboy Museum. You’ll find detailed displays from some of the best Rodeo Cowboys and cowgirls out of Oakdale and fantastic galleries that honor the heritage of the American cowboy. The rodeo events each day are fast paced, action packed and a blast for the whole family! Everyone in the arena is on their feet, cheering on their favorite local cowboys and cowgirls to bring home another championship buckle! The Rodeo Dance Saturday night is always a blast, filled with some of the best Live Country music from Local bands, which will have you dancing the dust right off your boots! But don’t stay out too late, because Cowboy Church is callin’ you Sunday morning. Shine up your buckles and boots, crank up the George Strait and we’ll see you at the Oakdale Rodeo!